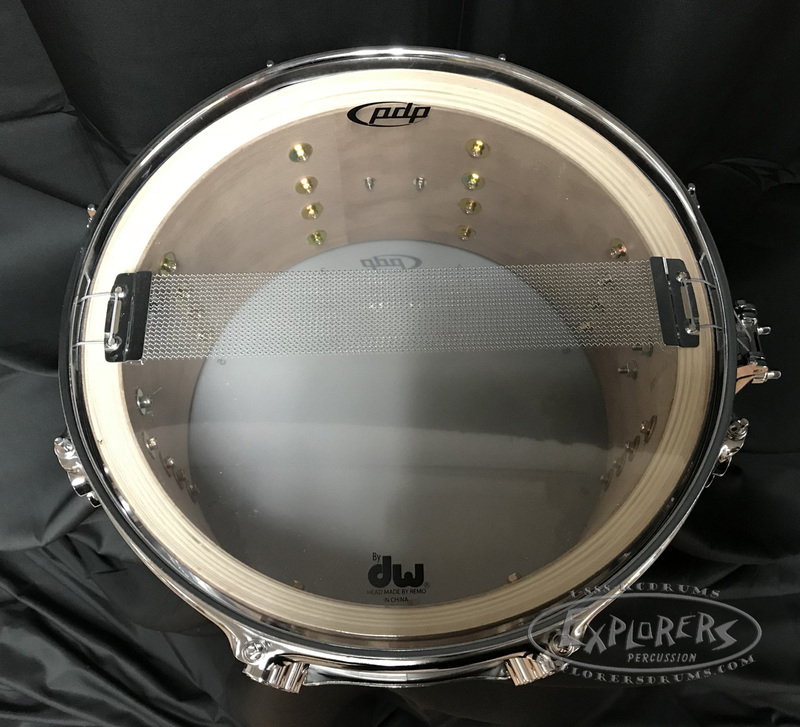 This 20-ply hybrid shell snare drum is a welcome addition to the complete line of PDP offerings. 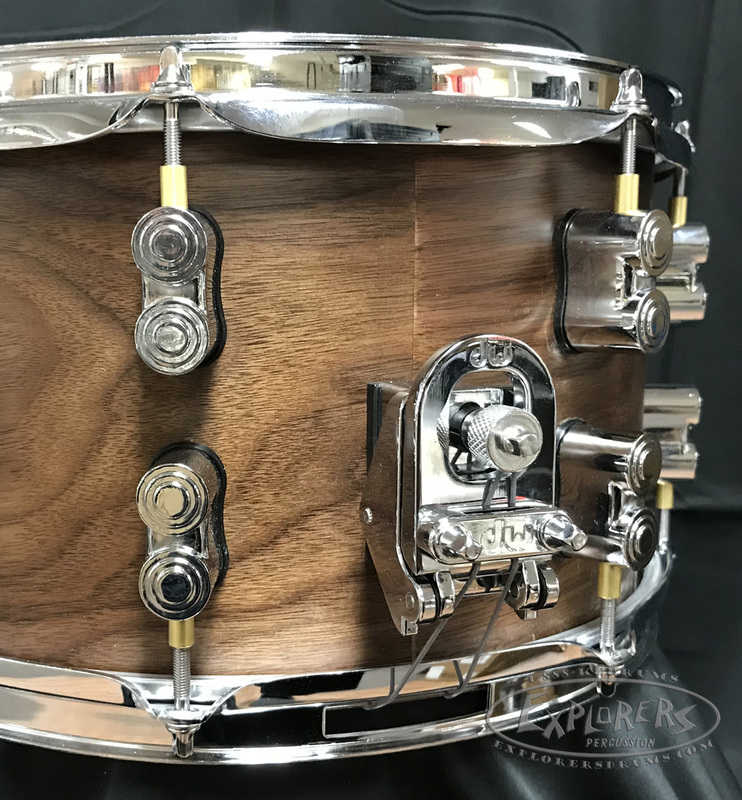 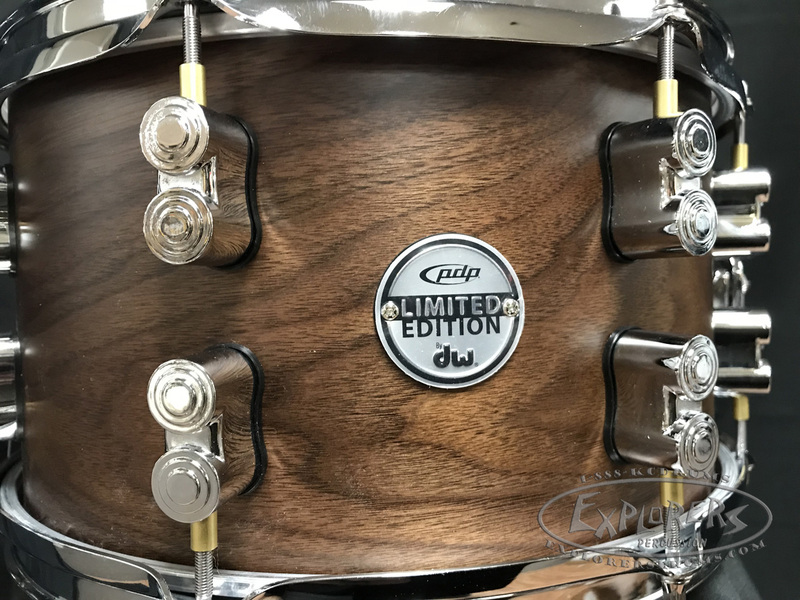 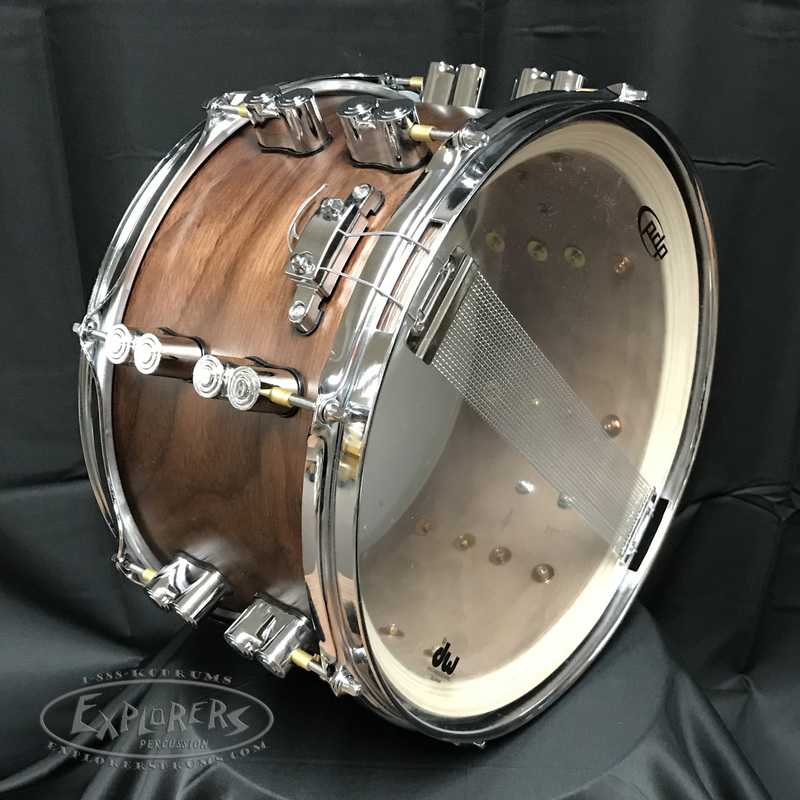 The ultra-thick drum is made with 16 plies of European maple at its core and 4 plies of walnut both inside and outside. 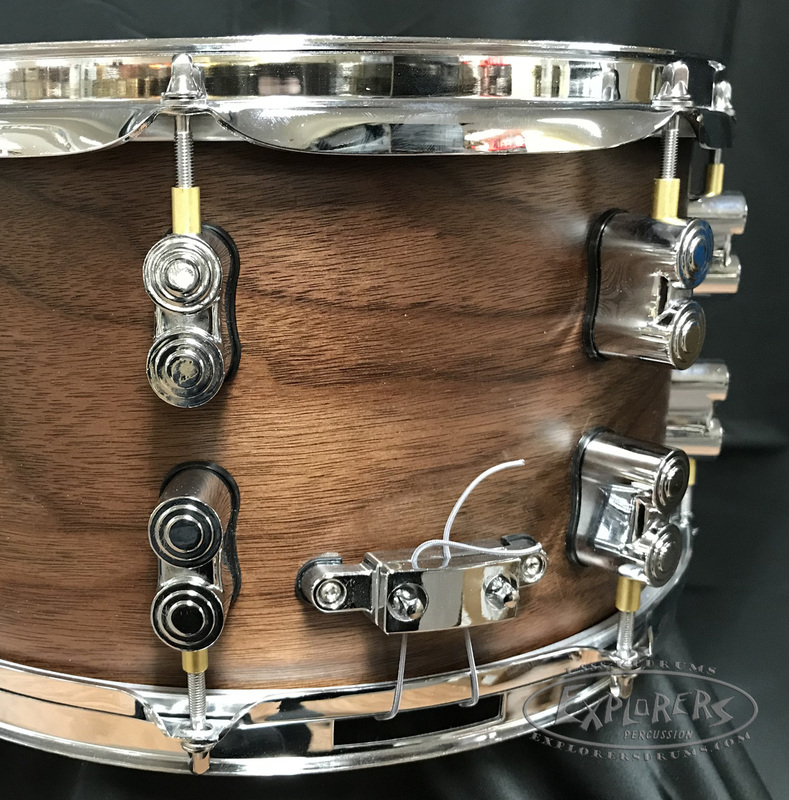 Outfitted with a MAG throw-off and distinct dual-turret lugs, it’s available in 7x13” (PDSN0713MWNS), 8x14” (PDSN0814MWNS) and 5.5x14” (PDSN5514MWNS) & 6.5”x 14” (PDSN6514MWNS) dimensions. 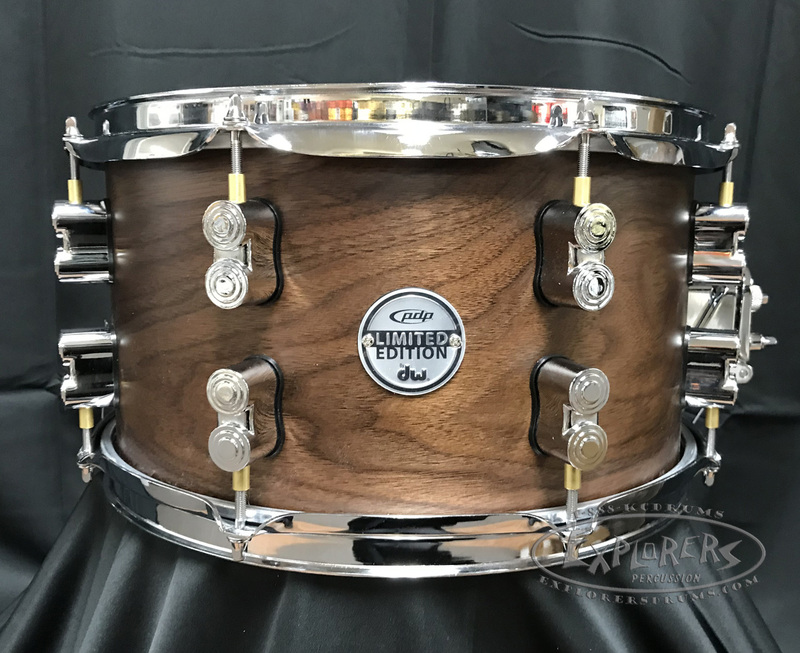 All of the sizes produce a fat, throaty sound with a pronounced attack.